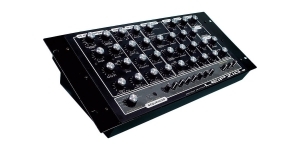 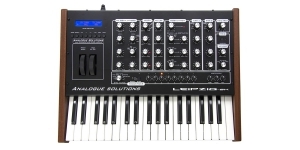 Leipzig-S is a synthesizer with no memory integrated. 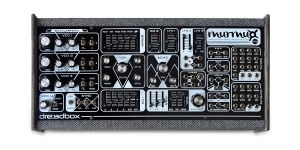 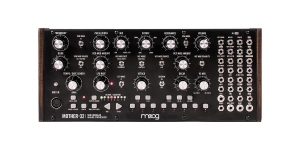 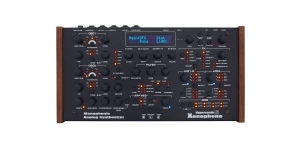 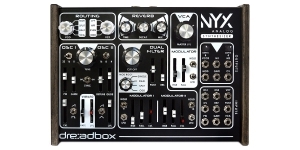 There’s no parameter quantization – a tweak of a knob adjusts the actual analog circuit behavior directly. 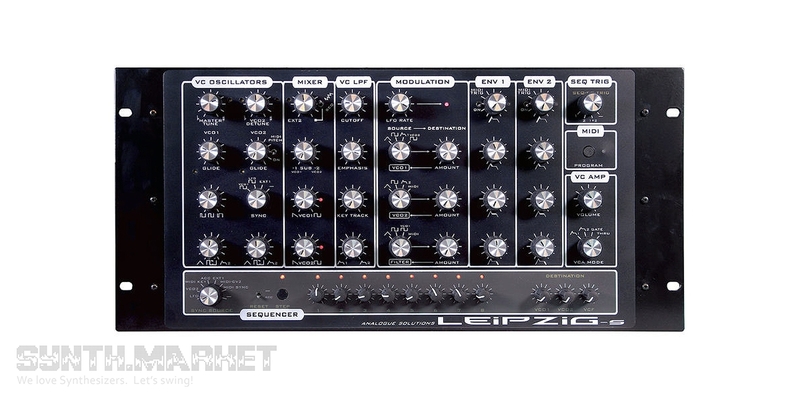 There is no proper CPU control over parameters which allows for achieving peculiar analog nuances. 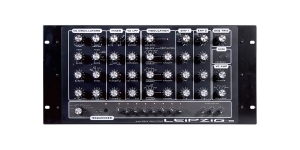 No presets mean no limits – you’re free to create each time you take Leipzig-S in your hands.